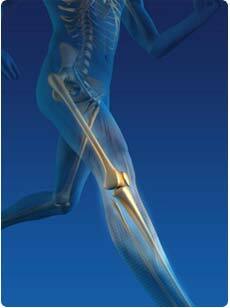 The main causes of joint dysfunction are mechanical, chemical, and mental. Mechanical causes are referred to as micro or macro trauma. Micro trauma can also be called repetitive stress injury. Sitting with poor posture at a desk and typing all day can cause problems such as carpal tunnel or neck, upper back, or low back pain. Macro trauma refers to pain due to trauma to the body, such as a fall, a break, or a car crash. Both forms of mechanical causes of joint dysfunction can benefit immensely from chiropractic care. Another cause of joint dysfunction is due to the chemical effects on the joint function and the body as a whole. Smoking, heavy drinking, and poor diet can create chemical imbalances in the body. The customized care you receive from your chiropractor may help to improve your posture, muscle balance and mobility. It can also restore the integrity of your nervous system and get rid of pain quickly, so you can get back to feeling good & today!